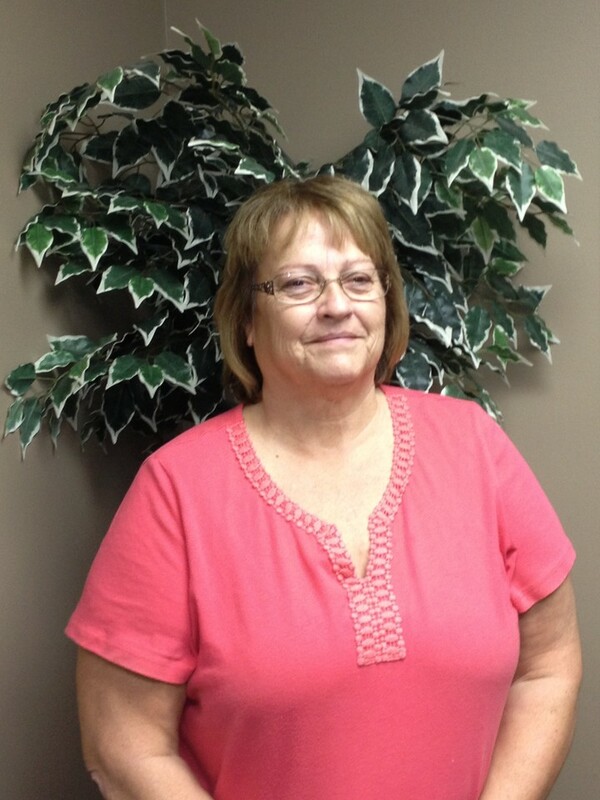 My name is Kathy and I dealt with lower back pain and sciatica for more than 10 years. My medical Doctor told me I had a bulging disc and prescribed me with pain pills. The pills would give me temporary relief but I didn’t want to have to take them for the rest of my life. The pain was so bad, in order to play catch with my grandkids I had to sit in a chair to throw the ball. Then I heard about IDD Therapy at Southwest Spine Center in Colon, MI. Dr. Awwad and his staff were able to get me pain free in just a few short months. Now when I play catch with my grandkids I’m standing on both feet! Thank you Doctor Awwad and staff for helping me get my life back. 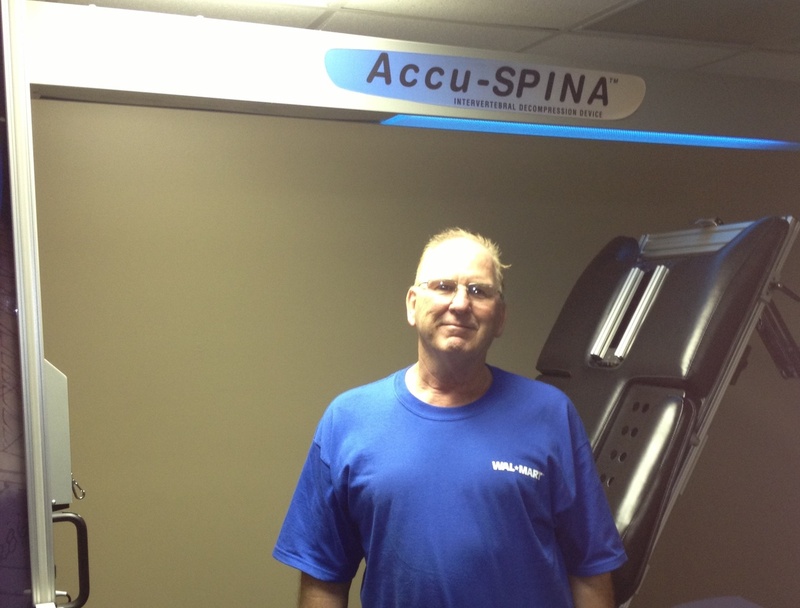 Truck Driver Facing Back Surgery Became Pain Free In 6 Weeks With IDD Therapy! Colon, MI. My name is Dr. Stephen Awwad and this past April I had the privilege to have a patient named Gary and his lovely wife Connie arrive at my office. They made the appointment after reading some of the testimonials of past patients that were able to avoid back surgery. Gary is a truck driver for a major distribution company and about 1 year before he showed up in my office he was experiencing lower back pain that traveled all the way down to his left leg and foot (also known as sciatica). He stated the pain was so severe he would often lose the ability to apply the clutch on his truck. There were times when Gary would be in bumper to bumper traffic where he was required to use the clutch over and over again and he would have to pull over until the pain settled down. It was at this time he realized he could no longer work as a truck driver. Gary was evaluated using X-rays and an MRI of his lower spine. The results confirmed a bulging disc and degenerative arthritis was to blame for the pain. Due to the nature of his findings he was selected as a good candidate for our state of the art IDD Therapy program (unfortunately not every patient is a qualified candidate). Six weeks later, Gary and I were sitting in my office and he had a smile from ear to ear on his face. I knew from doing this long enough that his smile meant he was pain free! He told me that he cannot believe that the pain in his back and leg were completely gone! He also said that he hasn’t had to take any pain medication in several weeks where before treatment he was taking several per day. Nothing brought me more pleasure then releasing Gary to go back to work with no restrictions. He is now back driving his truck, PAIN FREE! I did my first exam in the Colon, Michigan office around the first of March. Doing x-ray’s and an MRI, we found I had 3 herniated discs. At this time I would have extreme head aches along with lots of other gnawing pains and could go to a chiropractor every other day, all to no avail. We immediately started with the decompression treatments and received tremendous relief very soon! On May the 5th I received my last treatment and have not been on the machine since!! I run a construction company and do not respect my body much (or enough) but am doing practically anything I have ever done without any pain!! Now that’s what I call a beneficial program! After injuring my back some 50 years ago, I "toughed it out" all these years since. Lately, after using 1300mg of Tylenol two times per day, with no relief from the pain, I decided to go see our local Chiropractor and spine specialist, Dr. Stephen Awwad at his Southwest Spine Center in Colon, Michigan. After an X-ray and MRI, Dr. Awwad showed me a video and explained what was going on with my sore back and the attacks of sciatica. How the spinal decompressing equipment along with his spinal adjustments could correct my painful condition. When beginning treatment, the pain on a scale of 0-10 zero being no pain and ten being the worst , my pain was at an 8+. Now, after several sessions on the decompression machine, a few simple exercises and 60 oz of water a day, my pain level is now at a very low 1/10. Cannot believe the relief I have experienced in these past few weeks! Thanks to Dr. Awwad and his very able staff. For 10 years I have been living with chronic lower back pain. I had an MRI that showed degenerative disc disease. The pain that I experienced even doing the smallest of daily chores like washing dishes at the kitchen sink was very painful. I saw specialists, went to therapy and learned how to “live with it.” I decided that my quality of life was now reduced and there was nothing that would help. When I read the newspaper article about IDD Therapy, my husband and I made an appointment to see Dr. Stephen Awwad. He understood and showed us the problems that I was having. He explained the treatments and the program and answered all our questions. I started the treatments the next day and all through the program, I felt relief from the pain, and continuing healing in my back with each treatment. I can only say how wonderful the treatments were, how great the results are and how free I am to live my life again without fear of pain! My high blood pressure has improved (no more chronic pain to spike it) and I don’t have to take pain medications! I highly recommend this program after the IDD therapy; you too will know what healing is all about and how you can enjoy life once again.